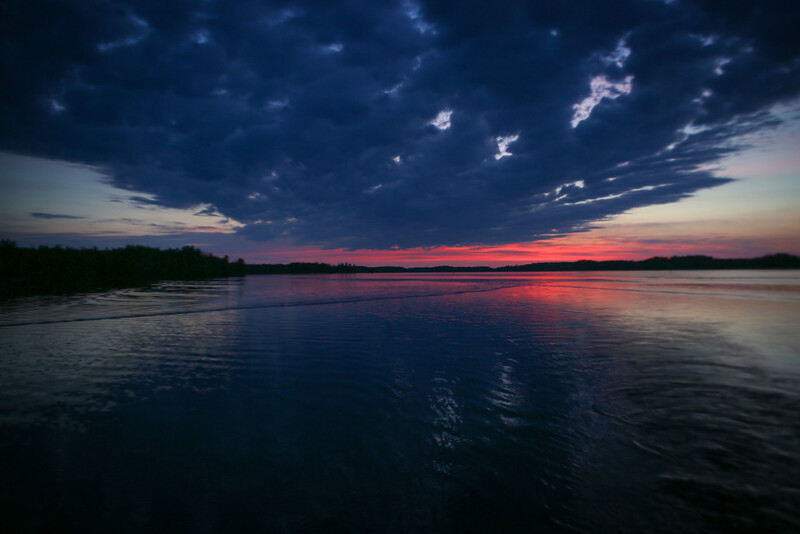 Finland Video: What Makes Fishing In Finland So Special? 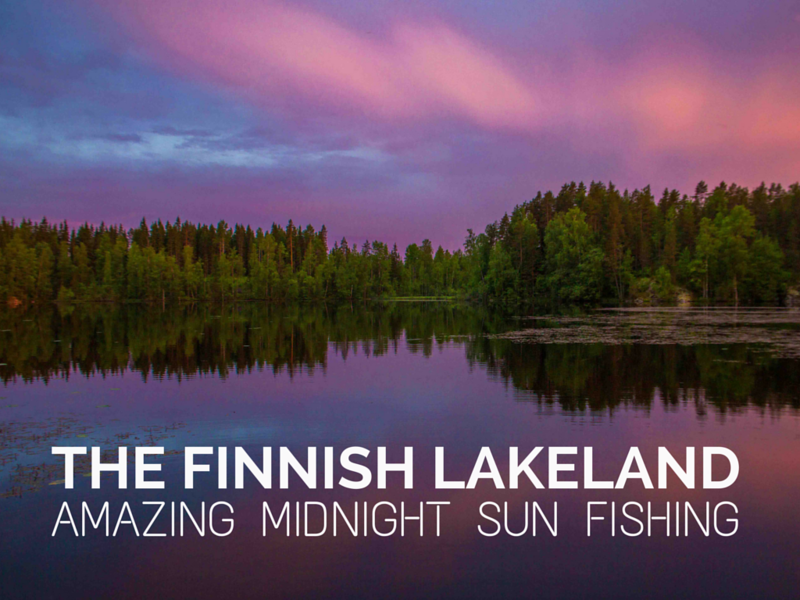 Words taken from the full story of our amazing experience fishing in Finland under the midnight sun. Sometimes it’s hard to put this kind of experience into words so we’re excited to also share this short film of our adventure. 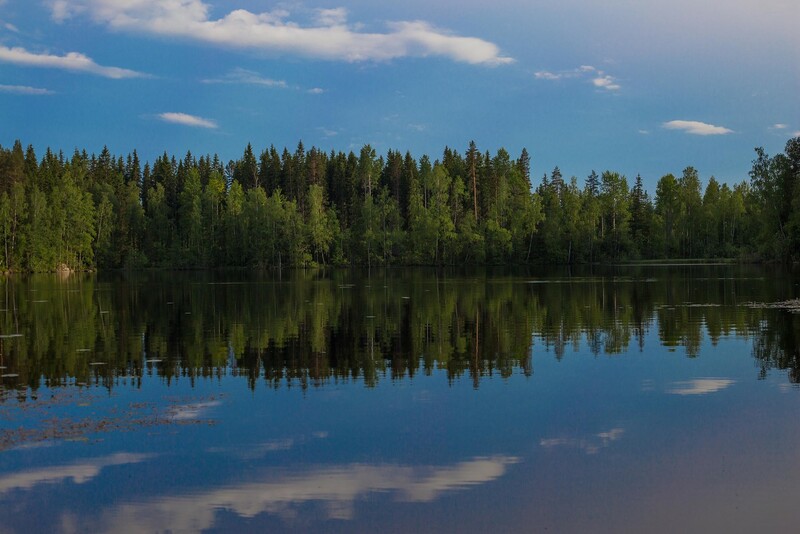 It’s no wonder that the locals flock to the Lakeland of Finland as soon as the ‘midsummer’ holiday arrives. At the peak of the long bright days, after a long dark winter, it’s an exciting and really important time in the Finnish calendar. A close 2nd to the Christmas holidays we were told, and we could see why…. 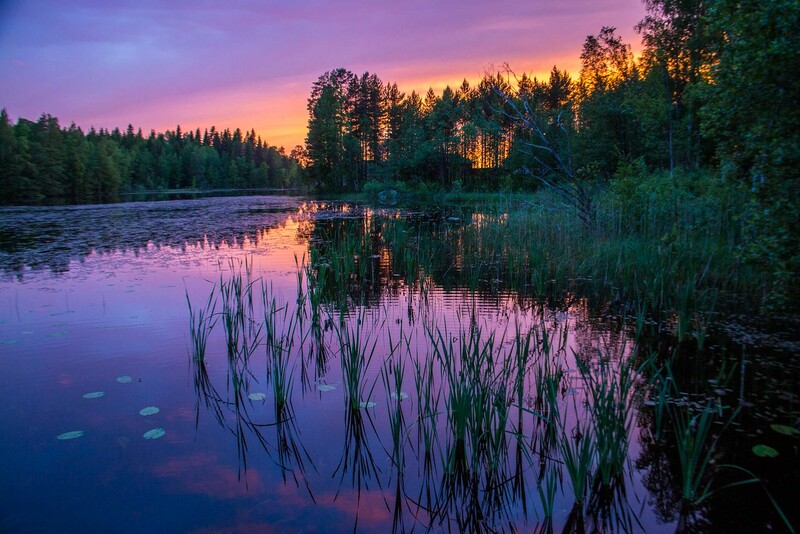 When we think of the Finnish Lakeland, we think of a little piece of tranquility and stunning natural beauty. 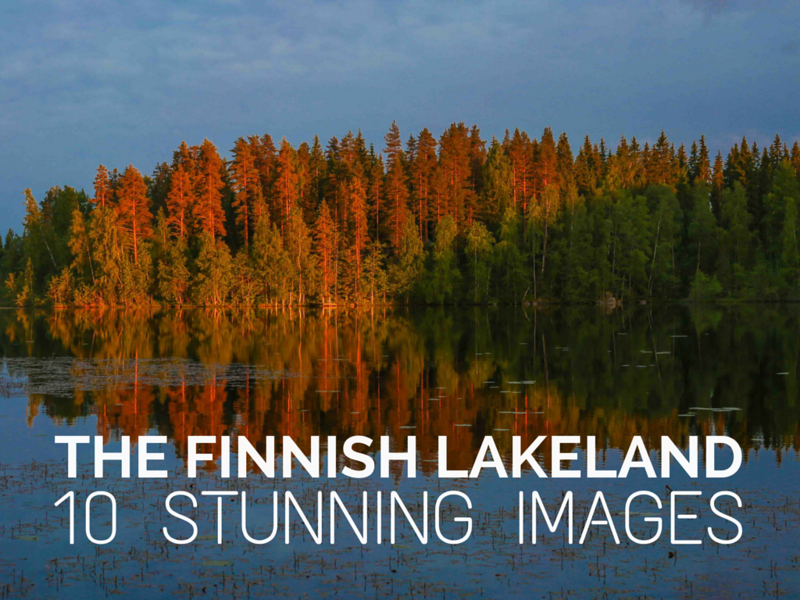 From the mirror-like lakes creating the most beautiful forest reflections to the atmospheric and colourful midnight sun inspired skies, it literally took our breath away. 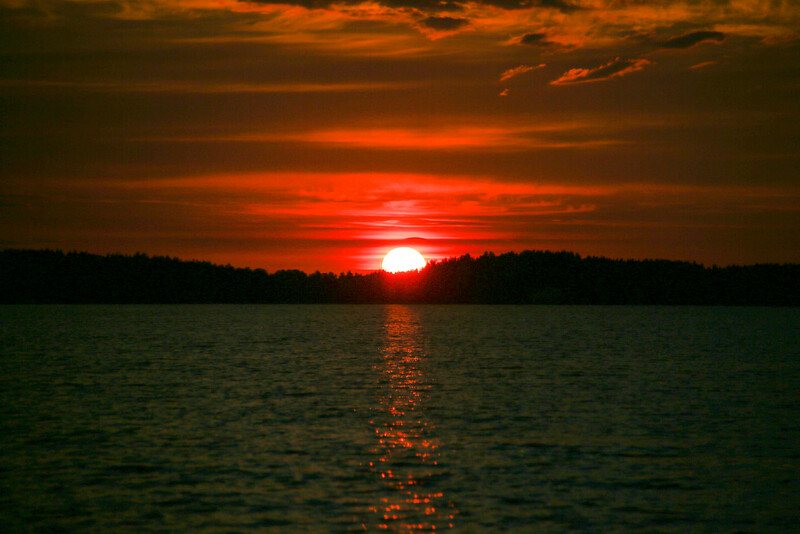 Experiencing the midnight sun in Finland for the first time is really special. It gives you an incredible amount of energy to stay up late and enjoy every last drop of it. In fact we didn’t want to put our cameras down! 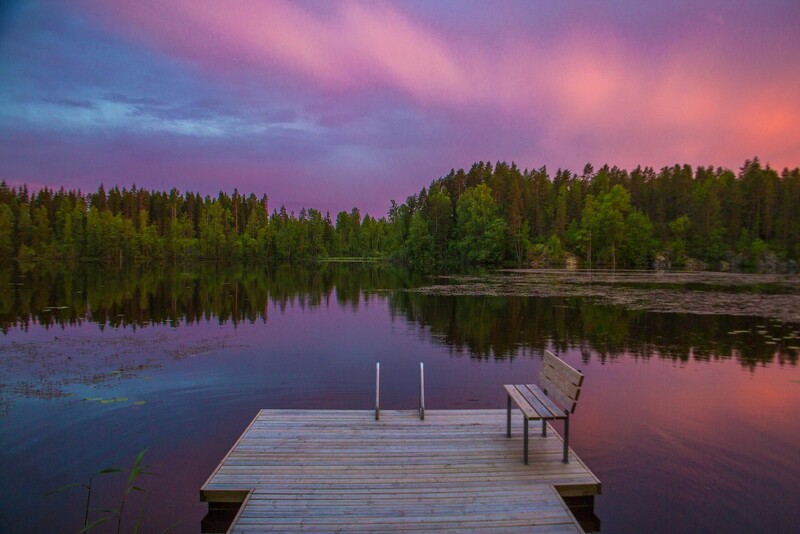 Here you have the choice to simply relax and enjoy admiring the long midnight sun from a lakeside cottage (which we highly recommend!) or get out and explore a little more of the area. 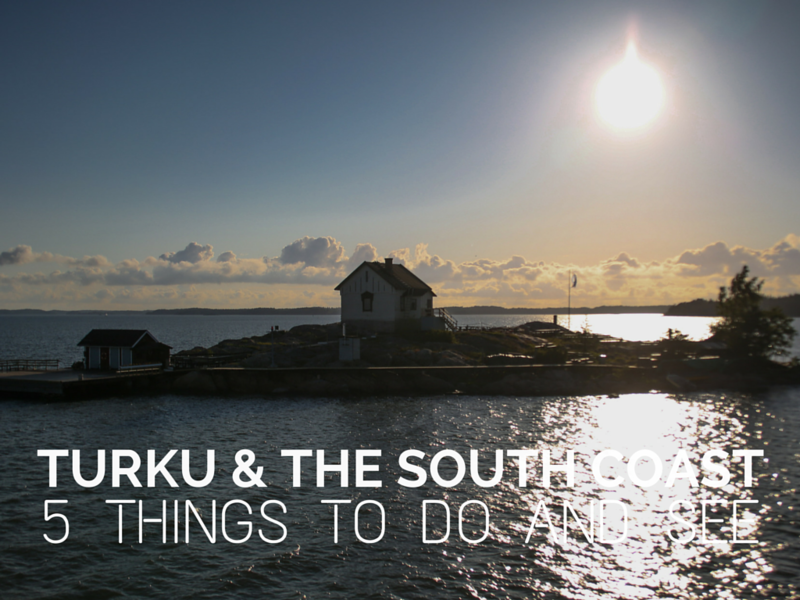 We ended up doing a bit of both which was great, so here’s a summary of our adventures from our one week in this beautiful, friendly and unassuming country. Our time there was short but left a lasting impression and a desire to return. We’d love to try ice fishing in winter with a view of the Aurora Borealis next time…that’s not too much to ask is it?! Have you been to Finland? We’d love to hear about your experiences in the comments below! fantastic short film with vibrant colours and so many terrific photos….some of the best you have taken!